Born, Chicago, Illinois, June 28, 1933. M.S., in Mathematics, University of Chicago, 1954. Ph.D., in Mathematics, University of Chicago, 1958. National Science Foundation Postdoctoral Fellow and Member, Institute for Advanced Study, Princeton, 1958-1960. Assistant Professor of Mathematics, University of California, Berkeley, 1960-1963. Associate Professor of Mathematics, University of California, Berkeley, 1963-1964. Professor of Mathematics, University of California, Berkeley, 1964. Visiting Scholar, Cambridge University, 1963-1964. Alfred P. Sloan Research Fellow, 1964-1966. Vice Chairman, Department of Mathematics, University of California, Berkeley, 1966-1967. Visiting Professor, University of Geneva, 1968-1969. Research Professor, Miller Institute for Basic Research in Science, Berkeley, 1972-1973. Visiting Scholar, Harvard University, 1975-1976. 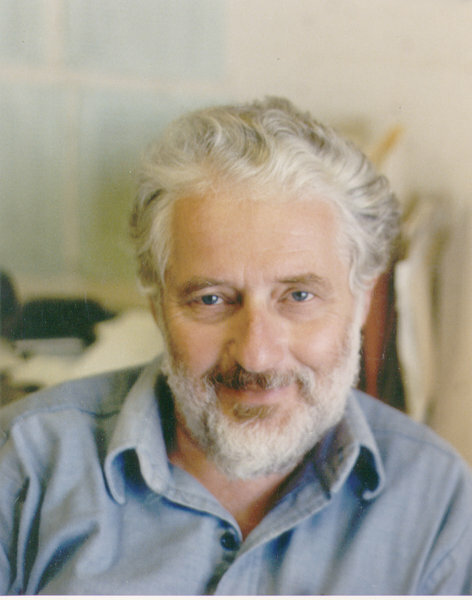 Zyskind Professor, Brandeis University, 1976-1977. Chairman, Department of Mathematics, University of California, Berkeley, 1981-1983.